Survival Horror Music Mega-Pack Vol. 2| RPG Maker | Create Your Own Game! 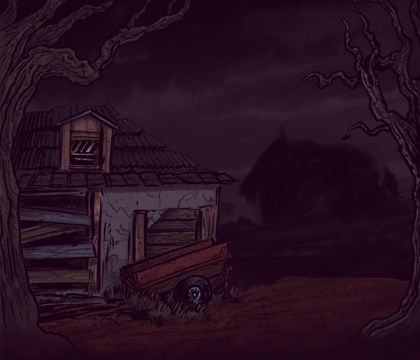 Raise the dead with thirty tracks of tense, terrifying tunes for your game! A dreadful atmosphere is essential for any horror setting, and the assorted anxieties in this second Survival Horror volume will fan the flames of fear for your players. Set the stage for the zombie apocalypse with these thirty new tracks from composer Joel Steudler! Shambling dead will dig in and dine on the festering fears of your game's players with this scary soundtrack. Macabre music events and sininster SFX complete the Mega-Pack, fully equipping you to bring the doom! 30 BGM tracks suitable for battle, dungeons, themes, and towns! 13 unlucky MEs (Musical Events) to set the mood. 30 sound effects including bites, splats, squishes, and scrapes.